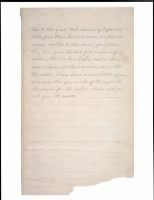 Here on Footnote we have an image of the first draft written by Abraham Lincoln of the Gettysburg Address. This is one of only five copies of the famous speech. 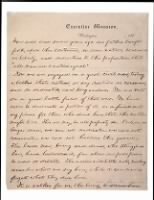 The copy contains a few edits where Lincoln tried to make his message to the citizens of Gettysburg on November 19, 1863, clearer.